We are very pleased to announce that Jill Cousins, Executive Director of Europeana, will be speaking at Digital Past 2017 as one of our keynotes. 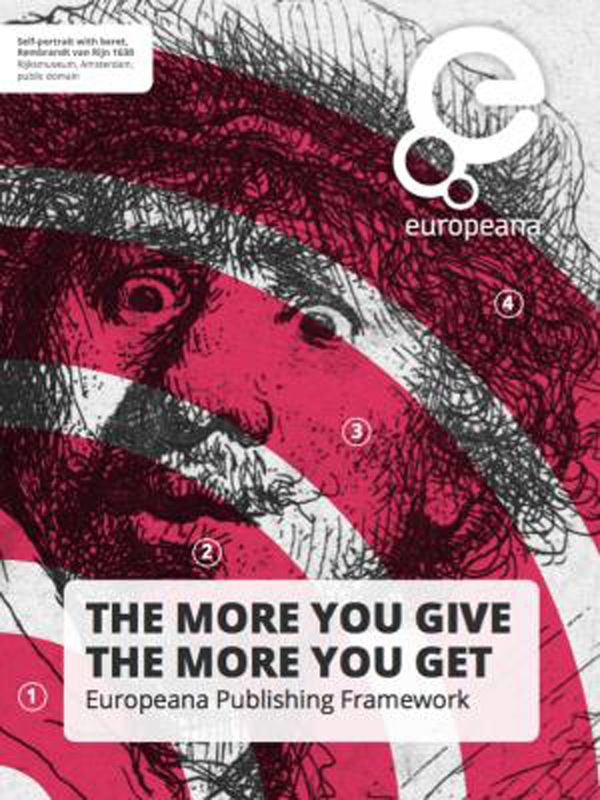 Jill will be introducing Europeana’s new Publishing Framework, The More You Give, The More You Get. This document explains the processes and benefits of opening up data, as well as clearly laying out the different options organisations have in participating in Europeana. A four tiered scheme allows easy understanding of how Europeana can help you achieve your digital strategy for opening up access to your collections, while offering useful case studies and valuable practical advice on a range of topics from user expectations to licencing and file formats. Jill will explain the framework and use a number of case studies to illustrate the experience of different sectors, discussing both the positive and negative, in adopting an open approach.